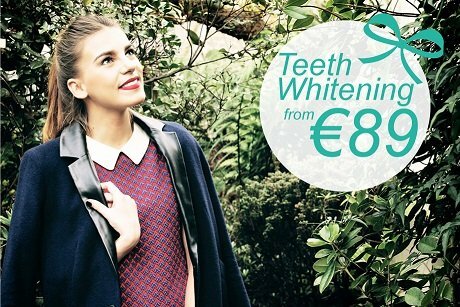 Why choose Perfect White Smiles Malahide? FREE top up with every Full Laser Teeth Whitening (within 6 months). 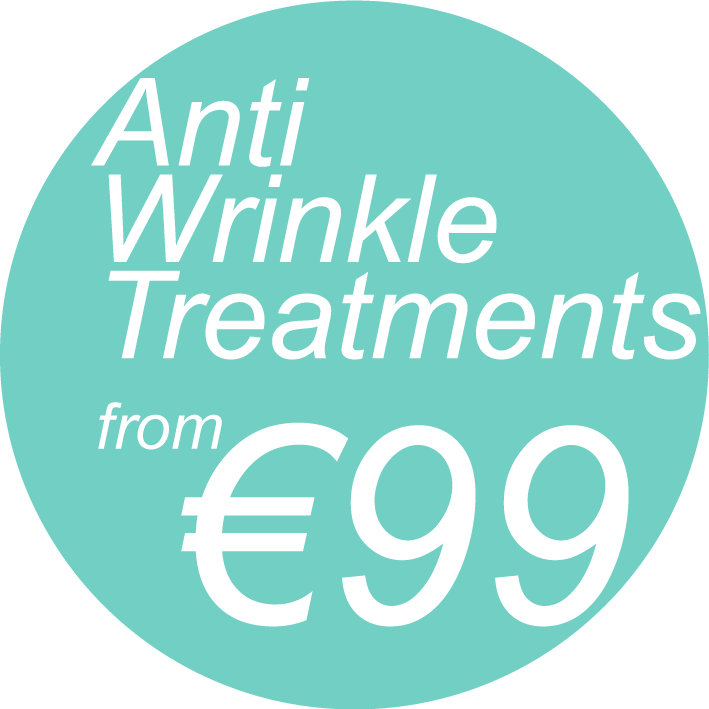 FREE top up with every Botox treatment (within 5 weeks). Flexible opening hours – Mon. – Sat. 9am – 9pm (by appointment). GIFT VOUCHERS valid for 1 year!! No sales talk, no pressure. Why? Because we care about the things that are important to you. The best customer service and your satisfaction are our priorities! 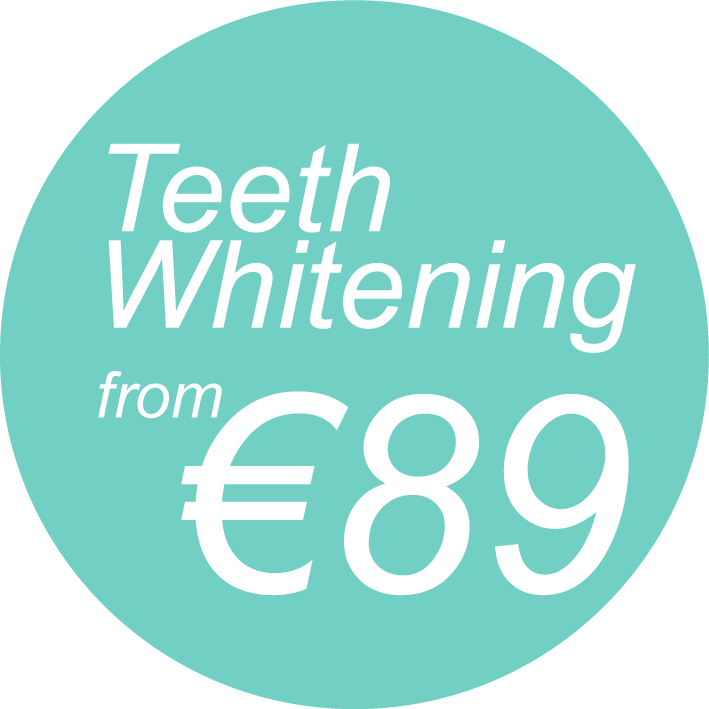 Perfect Whites Smiles Malahide is the only teeth whitening clinic that offers free no-obligation consultation and a free follow up treatment to use within 6 months of the initial treatment performed. 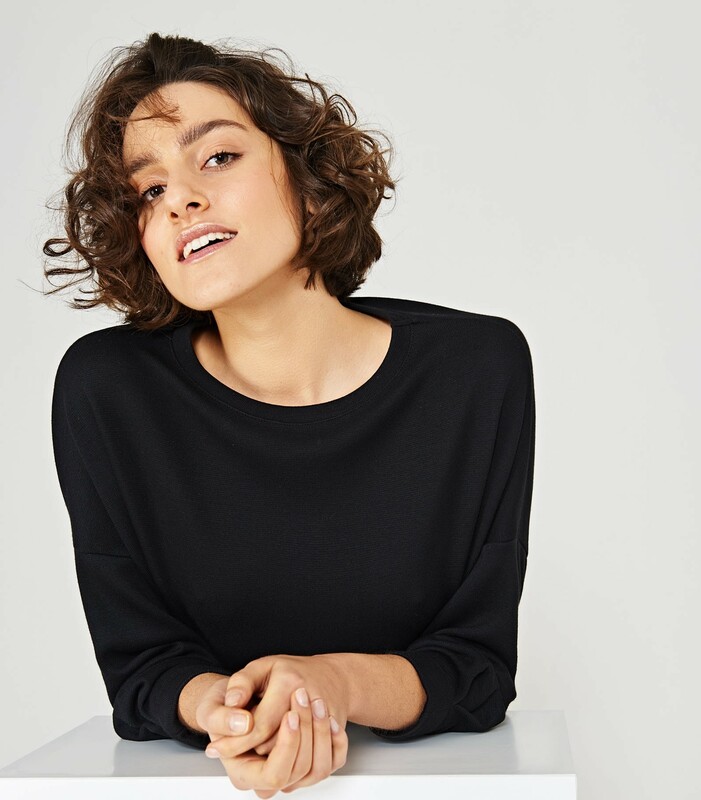 It means that if you think your teeth could be whiter or the result could last longer, you can receive a further teeth whitening treatment FREE OF CHARGE! In Perfect White Smiles we believe that laser teeth whitening and at home teeth whitening kits should be available to everyone – not only rich celebrities. That’s why we’ve made sure our prices are affordable without compromising on quality. Only the best, internationally recognized products are used by our highly trained and discreet staff, promising you a confidential and highly personalized service. 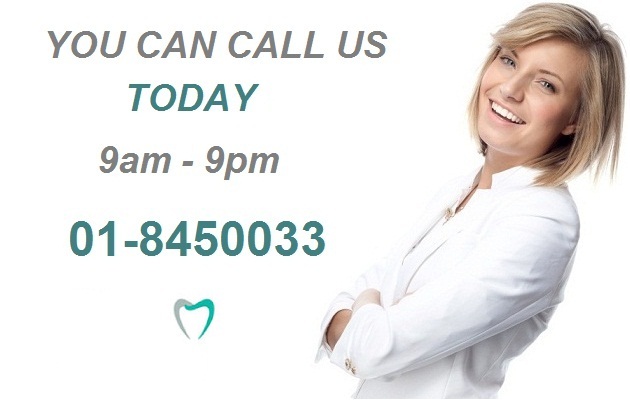 Over 15 000 happy customers chose Perfect White Smiles Clinic, including well known Irish and UK celebrities so why not choose us for your treatment? The best customer service and your satisfaction are most important to us! It’s the quickes, most advanced and effective method of teeth whitening. Treatment takes up to 1hr30mins and you’ll be able to see 80% of the final result stright away and the full result within 24 hours. The laser lamp used to help activate a gentle whitening gel and allow it to whiten the teeth over one, two or three consecutive sessions. Our Laser Teeth Whitening Lamp eradicates all UV and Infra Red light, removing the risk of adverse symptoms such as sunburn, severe tooth dehydration or sensitivity. The advantage of this teeth whitening method is that you can whiten your teeth in the comfort of your own home and stop whenever you’re happy with the result. You can also top up whenever you want without coming back to the clinic. The whitening solutions we use at Perfect White Smiles are highly effective for teeth discolored by genetics, age, smoking or by consuming substances such as coffee, tea or red wine. There is no sensitivity associated with non-peroxide teeth whitening treatment. All our gels are EU directive compliant and very safe. 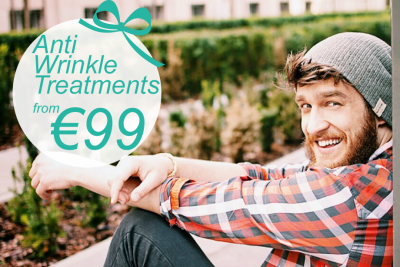 FACIAL REJUVENATION – IRISH REGISTERED DOCTOR. Not sure if you are a suitable candidate for Botox or Dermal Fillers? Don’t worry! Consultation with our Doctors is always FREE. Injectable fillers can restore volume and firmness to the lips and cheek area, fill out hollow areas of the face and even rejuvenate wrinkled hands. 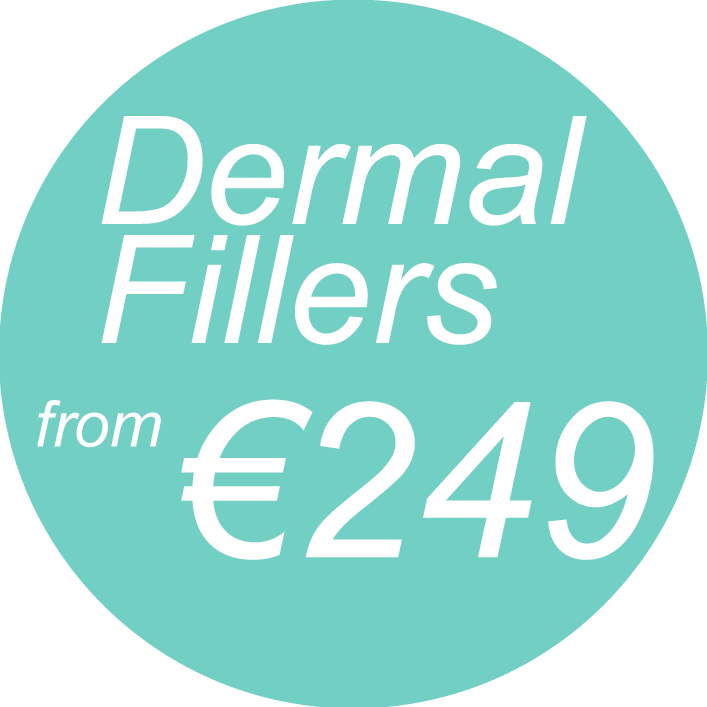 The results from filler treatments can last up to 18 months and be repeated to maintain a fresh, youthful appearance. Botox® cosmetic (Botulinum Toxin Type A) is a purified protein that is used to minimize wrinkles. When administered correctly by a trained professional, Botox® can relax overactive muscles that causes creases around the eyes and lips, forehead & between you eyebrows. Had teeth whitening done today, first time, delighted with results, relaxing and comfortable, great value, definitely recommend. Had laser teeth whitening here a couple of weeks ago. I'd never had it before and was absolutely thrilled with the results - teeth were much, much brighter but still looked natural. I'd definitely recommend and am planning to go back whenever my red wine/coffee habit starts to make them look less gleaming! The dentist was excellent and explained at every step of the way what was happening, I've already sent a few of my friends her way.